Maple Blues Award winner Shakura S’Aida is a versatile vocalist and consummate entertainer, blowing away audiences with her scorching vocal style, uncanny ability to deliver powerful original songs and to get deep into the guts of the most venerable standard. 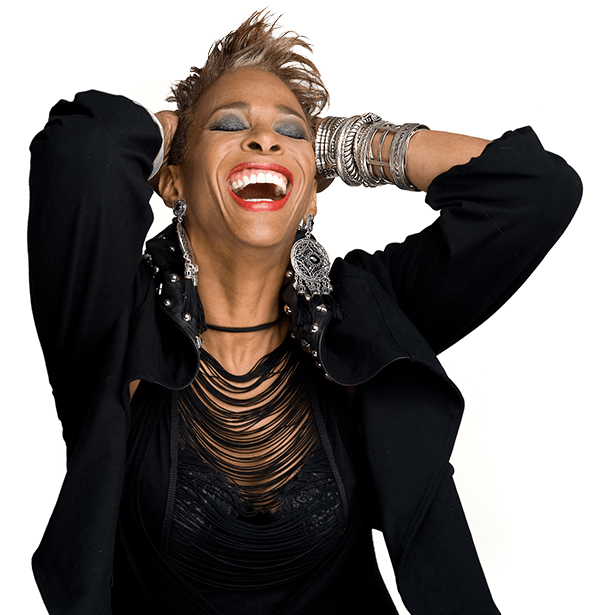 As a veteran of the international music scene, she’s performed both as a featured artist with musicians like Jimmy Smith, Lee Oskar (WAR), Bettye LaVette and Keb Mo’. S’Aida hosts (and performs as part of) the 31st Annual Women’s Blues Revue at Massey Hall this coming fall.